Suffolk Copier Systems, Inc. is located in Bohemia, on Long Island, NY and has been in the office equipment business for over 35 years. 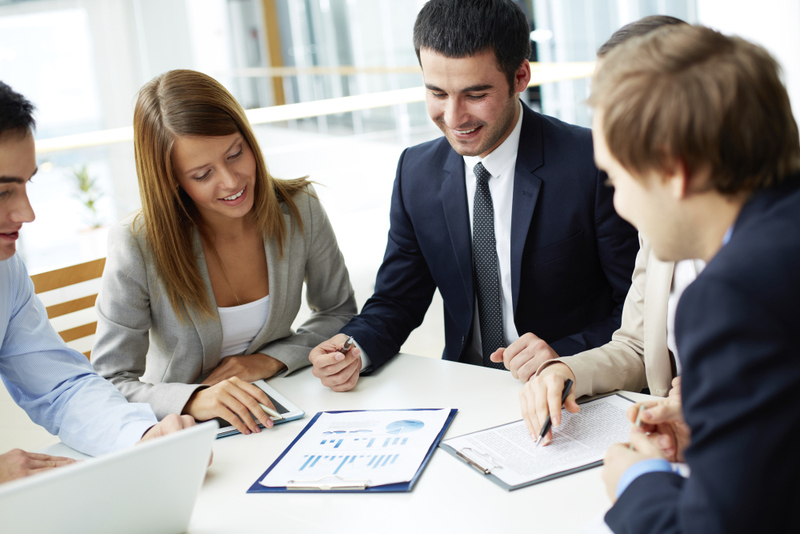 Dedicated to giving its customers honest service and the best possible price, Suffolk Copier Systems can help you find the best office equipment solution for your small business or large company. 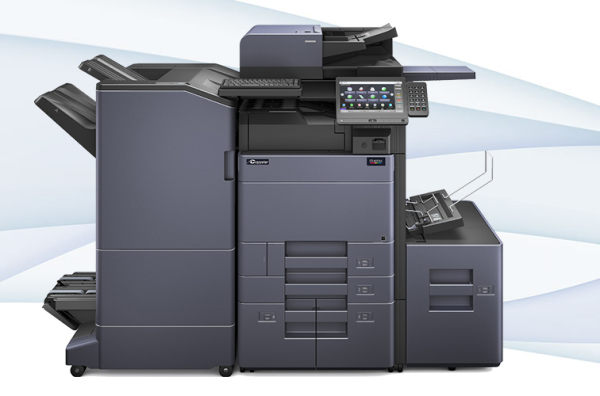 Suffolk Copier Systems can provide you with new or used fax machines, copiers or printers. 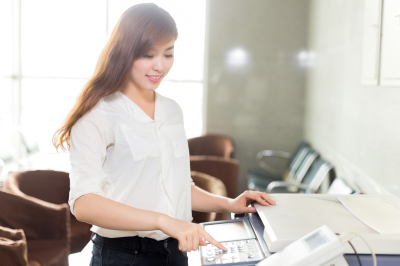 With years of experience servicing copiers, faxes, printers, and scanners from all the major manufacturers, our staff is ready to help with all your service needs. We service Canon, HP, Kyocera, Copystar, Lexmark, Xerox, Toshiba, Muratec, and Sharp. We carry both OEM and compatible cartridges for most brands.